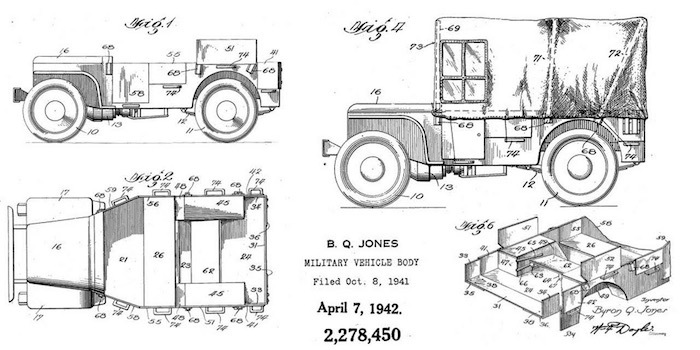 April 2013 - Patent Images is proposed as an idea to offer a different kind of search. October 2017 - Patent Images 0.1 test site launches with the ‘wearables’ dataset. 2 Oct 2017 - Department 13 has been issued a US patent for content delivery in wireless wide area networks, under its license agreement with GenghisComm Holdings.